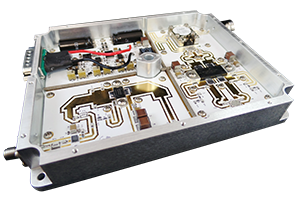 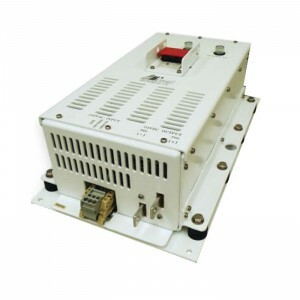 Supermini Board-to-Board Selected As Microwave Journal’s Most Valuable Product! 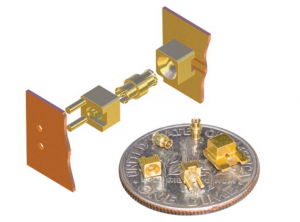 May 20, 2016 – Tempe, Arizona -Southwest Microwave is pleased to announce the selection of our SuperMini Board-to-Board DC to 67 GHz Connectors for Microwave Journal’s Most Valuable Product (MVP) designation. 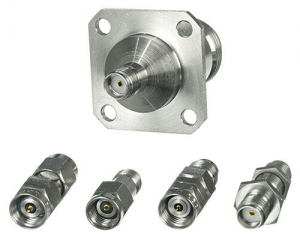 January 4, 2016 – Tempe, Arizona – Southwest Microwave, Inc., a leading global supplier of high performance interconnect solutions, has added several new high-performance products to their line of precision adapters.